I was on here looking for Black Tracks last time, found 8 or so sets. 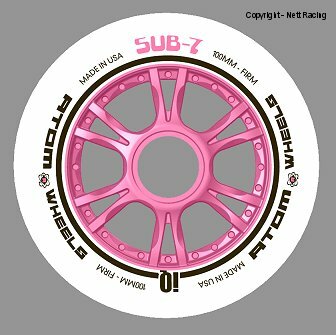 This time, I'm hunting for Pink Sub 7 wheels! I'd like to think they're a little easier to find than the Black Tracks I was wanting. I'm looking for Brand new sets. I'll take them off your hands if you fancy the newer wheels on offer now.